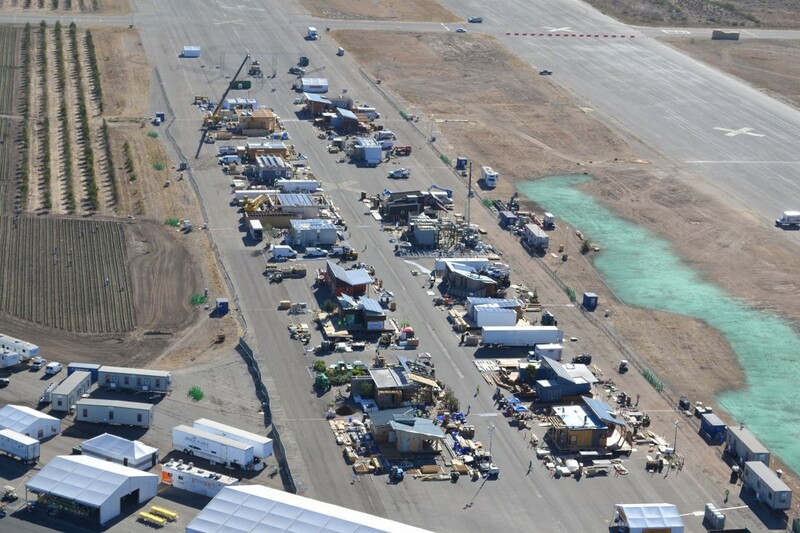 On the sixth day of assembly, the U.S. Department of Energy Solar Decathlon 2013 village continues to take shape. 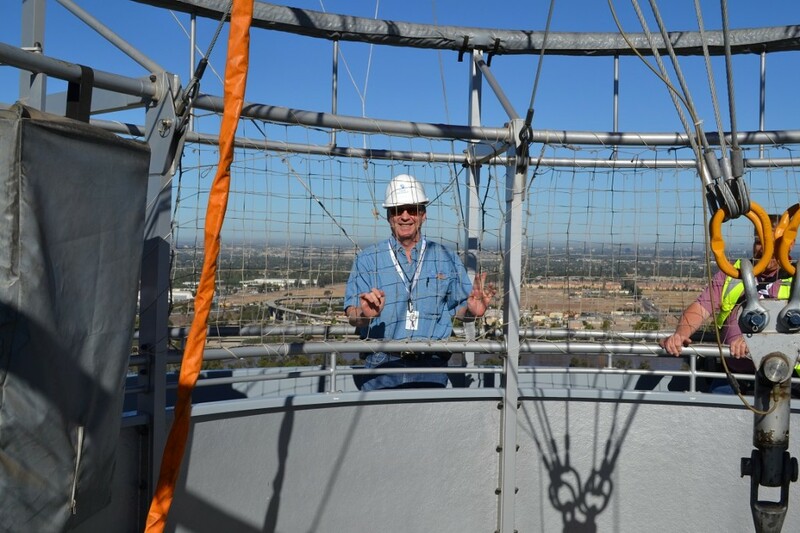 This morning, I had the opportunity to take a balloon ride 400 feet above the Orange County Great Park and see for myself the construction progress. With assembly two-thirds complete, six teams had connected to the village microgrid by 9 a.m. This step is important because it means the team electrical systems are fully installed and operational. The first team to connect was Team Capitol DC (The Catholic University of America, George Washington University, and American University) just after noon on Friday. Why is it so important to be first to connect to the microgrid? “Being first gives us the longest time to test our systems and ensure they’re up, running, and working correctly,” Kyle Noell, Team Capitol DC’s construction manager, said. The Solar Decathlon instrumentation team is also hard at work, placing sensors in each house to measure temperature and humidity for the Comfort Zone Contest and refrigerator and freezer temperatures for the Appliances Contest. Tomorrow, teams must be ready for water delivery, which takes place from 8 a.m. to 5 p.m. Teams use the nonpotable water to operate their hot water heaters, run their appliances, and fill outdoor water features. Over the next few days, inspections will continue. Teams can’t compete until they get all their inspections completed and approved. Tuesday, Oct. 1, is the deadline for final inspections. With three days of assembly remaining, the race against time continues. Richard King is director of the U.S. Department of Energy Solar Decathlon. This entry was posted on Saturday, September 28th, 2013 at 7:24 pm and is filed under Solar Decathlon, Solar Decathlon 2013.